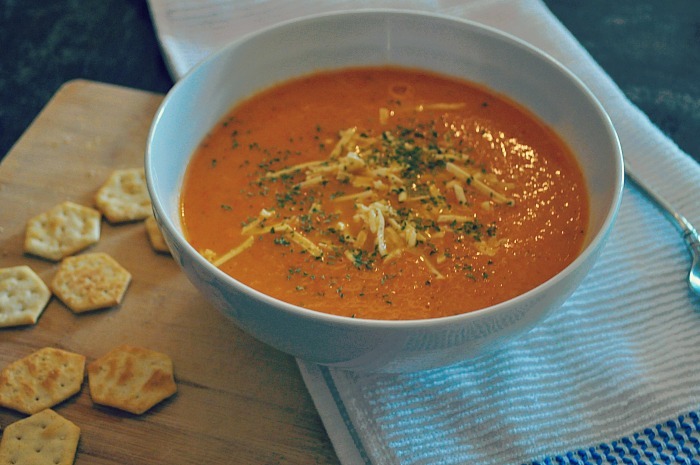 Everyone loves good old fashioned tomato soup on a rainy day, and whoever is currently in Chicago, knows it’s been a rainy week! This recipe is one of my favorites for when I am prepping meals on a Sunday, or when I am too lazy to get creative in the kitchen. I also use my broth and flavour base (onion, garlic, veggie broth and seasonings) for all of the soups I make, and then decide what vegetable I want to be the star of the show. 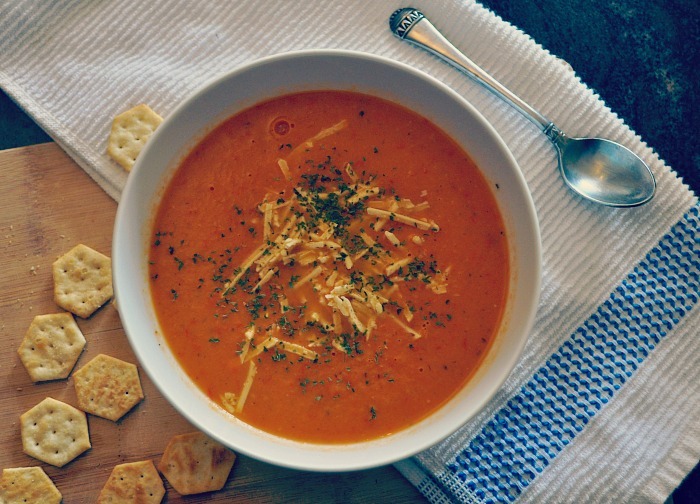 Let’s get down to the nutritional benefits of this recipe: Tomatoes are packed with lycopene, beta-carotene, and all sorts of other good antioxidants and phytonutrients. All of these antioxidants and phytonutrients act as protection for our cells, cardiovascular support, anti-cancer and bones. Add in some garlic and you’ve got even more immunity protection. I typically add this soup into my diet when I feel like I’m teetering on the border of attaining a cold. Feel Alert Throughout The Whole Day By Drinking This!